Do you wish you could enjoy swimming come rain or come shine? At American Family Fitness, we offer 3 indoor pools that allow you to maintain fitness all year round. The indoor pools at American Family Fitness invite you to come on in, regardless of the season, to swim, splash, and play. We offer aquatic training for better fitness, swim lessons for your safety, and a swim club to practice and hone your skills. With a separate lap pool and training pool, and a kid's pool with 2 slides and a splash pad, there's certainly a water activity for everyone at our gym in Fredericksburg. 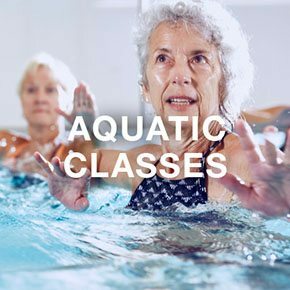 Strengthen and tone muscles, improve endurance, and burn calories with aquatic group classes at our gym. With our variety of fitness options, like Cardio Circuit, Splash Out, and Silver Splash Out, every age can get in shape without stressing muscles and joints. 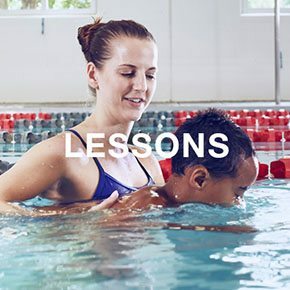 Whether you are brand new to swimming or you want to revisit the basics, our swim lessons are the activity for you. Learn the general aspects of swimming while having a blast and improving fitness. Come to our gym in Fredericksburg to learn water safety and swimming. 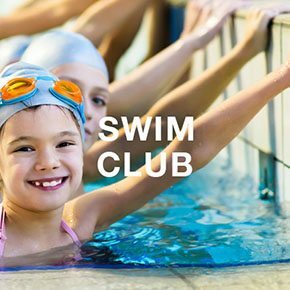 For members of our Fredericksburg gym who are over 5 years of age, and who understand swimming prerequisites, we offer our Swim Club. Learn new turns, brush up on your strokes, and practice to increase your time and endurance.